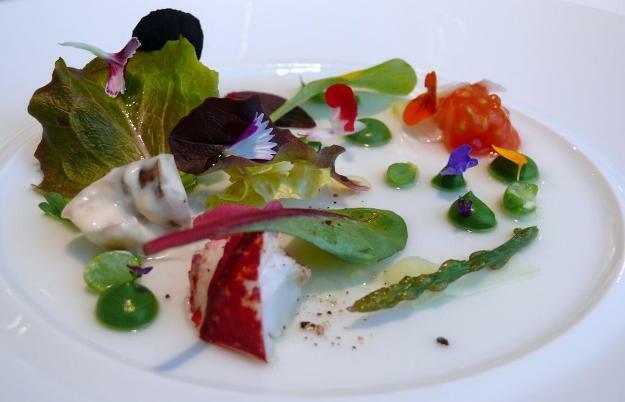 Boasting a supreme assortment of venues that cater to a variety of cuisines whilst primarily promoting delectable Catalonian fare, the city of Barcelona makes the perfect destination for foodies seeking new and exciting dining opportunities. Scattered across the metropolis and available within easy reach of many of our Barcelona holiday apartments, the following five eateries grant gastronomic heaven to visitors desiring an unforgettable culinary experience. Barcelona’s dramatic landscape makes for a wealth of stunning views, from the city hilltops and the mountains behind as well as from the sea below. These vantage points offer a unique way to get to know the city—just stash a snack and some binoculars and you’ll be ready for an afternoon on the town (literally). The Barcelona Market Guide – Barcelona, the city of markets! It doesn’t matter if you are an experienced or novice market goer - when in Barcelona you really ought to pay a visit to one of the many city markets. Whether you want to buy specific things, be it souvenirs, art, food or second hand goods, or you just want to walk around and experience the hustle and bustle of Barcelona’s colorful and lively markets. Or you might just want to try the freshest produce or some baked goods. Or mix with the residents and soak in the local culture and atmosphere. Or all of the above. The reasons to visit the city markets abound, and luckily – so does the offering at each of Barcelona’s many markets. 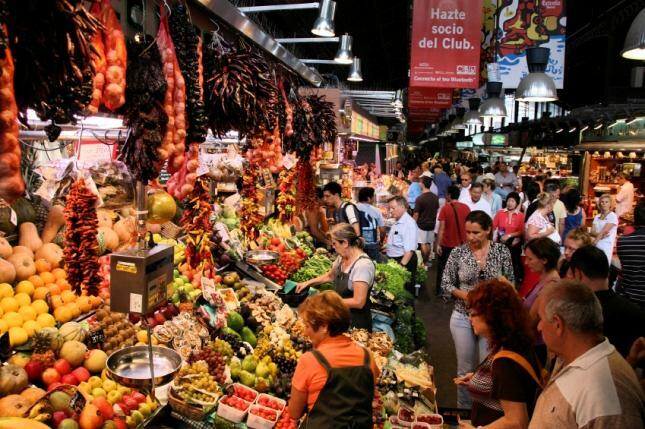 So pick one or a few you’d like to visit and add those to your list of must-see (& experience) sights because market shopping in Barcelona is a unique and wonderful experience! More about The Barcelona Market Guide – Barcelona, the city of markets! 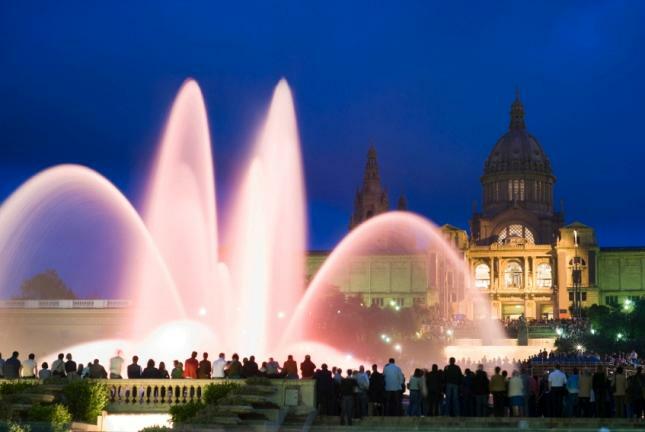 Barcelona is most surely one of the most exciting capital cities to visit in Europe. It boasts a really impressive offer, both in terms of culture and leisure. Still, there are certain things worth remembering if you don’t want to fall into a tourist trap (which are, unfortunately, common on a worldwide scale) and let the list below be your handbook of how to take full advantage of your stay in Barcelona. 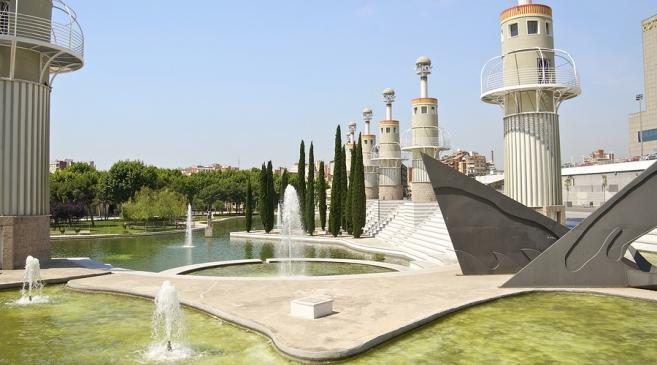 The 4.6-hectare stretch of land found just a bit to the south from Estació Sants – the largest railway station in the area, which provides you with very convenient means of moving around the city (just like the nearby Placa d’Espanya) – is taken by a very spectacular mixture of natural landscape and modern artistic vision. It goes by the name of Parc de l’Espanya Industrial and has been a highly popular relaxation spot since its creation in 1985; it lies upon the grounds of a former textile factory, Vapor Nou and since the locals used to call it L’Espanya Industrial factory, the name has clung to the site and became synonymous with a real thrill and top quality leisure in an unusual and exciting setting. The GSM Association Mobile World Congress is an annual event that takes place in Barcelona, Spain and is rightfully considered THE event for the mobile industry professionals and enthusiasts. Next year’s event is scheduled for February 24th through 27th and is projected to be the biggest such event yet attracting a record number of exhibitors, prominent executives as well as attendees. Whether you work in the mobile industry or are just passionate about it, be sure to mark these dates in your agenda and start planning your trip and accommodation on time. The National Art Museum of Catalonia (MNAC) is Barcelona’s and Catalonia’s most important art museum which holds impressive collections from the Romanesque period all the way to the 20th century modern art and the avant-garde movement. Inside you will find an inspiring collection of medieval paintings and works by artists such as Dalí, Picasso, Gaudy, El Greco, Zurbarán, Velázquez, Fortuny, Casas, Torres-García and Julio González. You will enjoy over one thousand years of art in a remarkable edifice worthy of such an impressive collection. 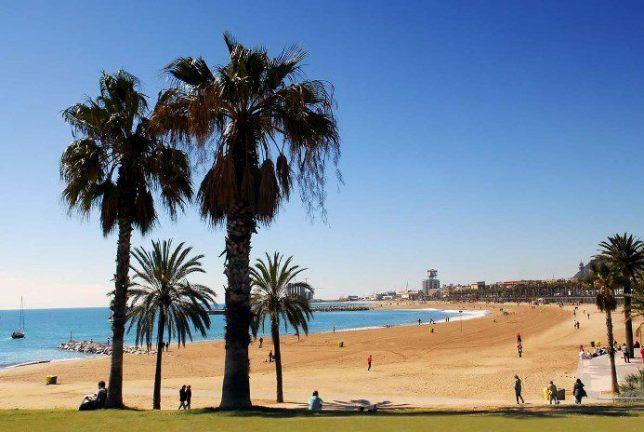 Beyond the Circuit – Barcelona’s LGBT scene is teeming with life year-round! Bursting with life, beauty, history and culture, Barcelona truly has a lot of must-see sights and attractions that will keep you busy for days on. But if you’re also interested in the lesbian, gay. bisexual and transgender scene and nightlife – your nights might just prove even busier than those days! 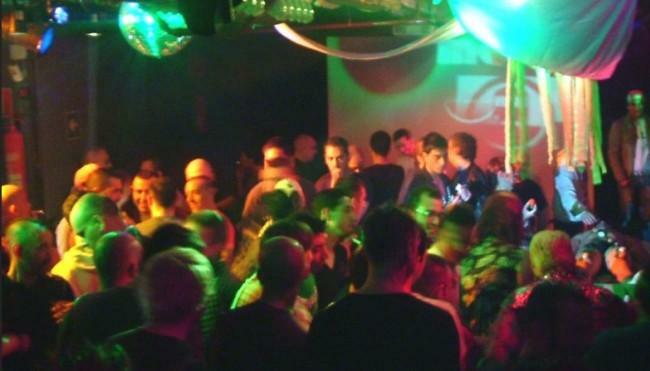 More about Beyond the Circuit – Barcelona’s LGBT scene is teeming with life year-round! Miró, Miró on the wall, who’s Barcelona’s greatest artist of them all? Barcelona’s Joan Miró Foundation has managed to become a major point of reference in the world art scene and offers its visitors not only the greatest and most complete single collection of Miró’s work but also a pioneering exhibition space named Espai 13, which stimulates research and experimentation among young artists and offers impressive exhibitions of contemporary experimental and avant-garde artists. 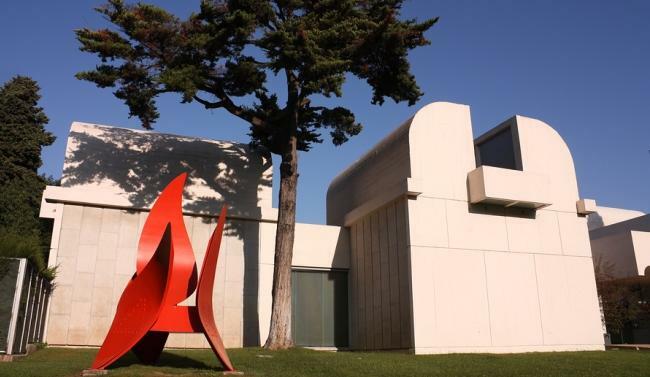 Hosed in a shimmering white temple designed by the architect Josep Lluís Sert, Fundació Joan Miró promises to impress admirers of Miró’s work, but also everyone interested in contemporary and experimental art and modern architecture lovers. More about Miró, Miró on the wall, who’s Barcelona’s greatest artist of them all? Set up in 1984 with the aim of fostering the study and knowledge of modern and contemporary art, the Fundació Antoni Tàpies showcases one of the biggest collections of his art works but also hosts many temporary exhibitions by contemporary artists, various art symposiums, lectures and film sessions, and also produces publications which all complement the main activities and exhibitions devoted solely to Antoni Tàpies. 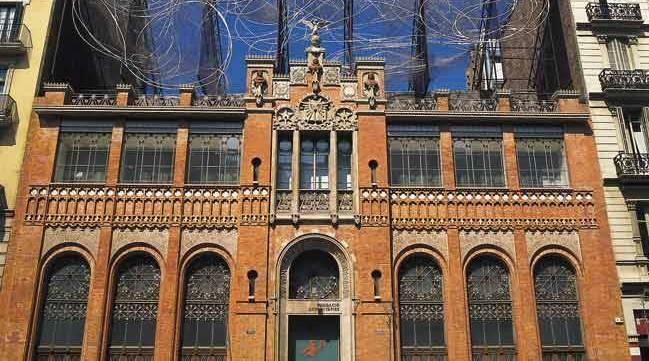 If you are a fan of any form of abstract expressionism, and particularly of Tàpies, a visit to the Fundació Antoni Tàpies promises to provide you with hours of complete fulfillment!